Making a baby scrapbook is a beautiful way to remember your child when he or she was so little. Scrapbooks are more personal, detailed, and elaborate than traditional photo albums. If you have more than one child, each one’s baby scrapbook can be a reflection of their unique personalities. 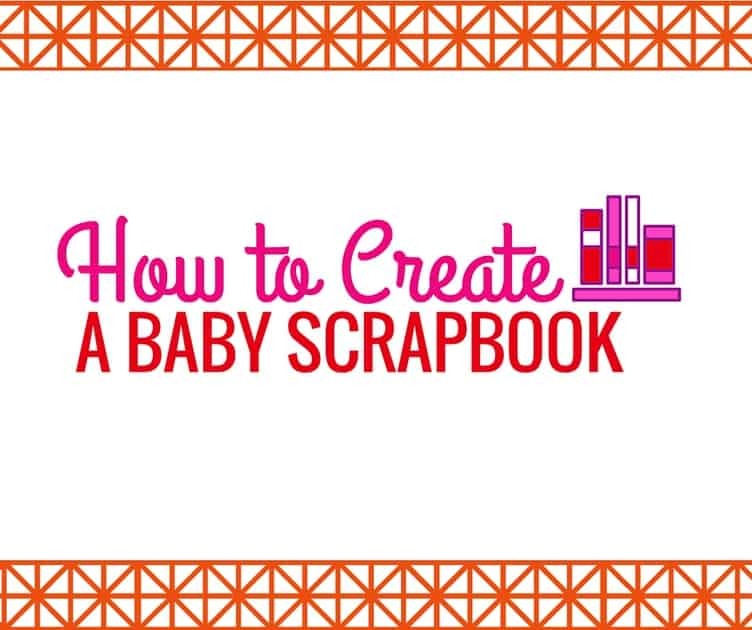 If you are inspired by the idea of creating a baby scrapbook, here are some tips.